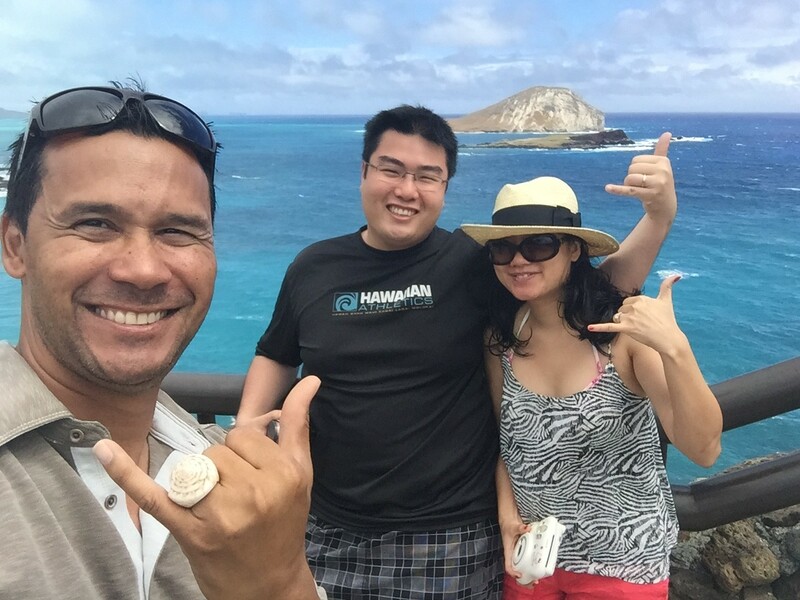 Our Hawaii Culture & Food Lovers all Inclusive Package is Hawaii Aloha Travel’s best way to experience the culture, history and eclectic flavors of the islands. 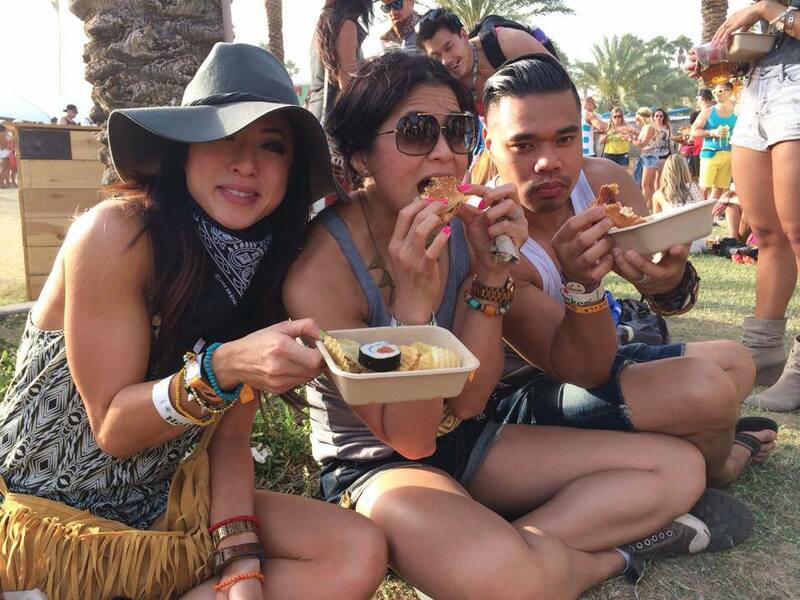 Enjoy an exciting blend of activities and tastes, all centered around the foods of Hawaii and the culture behind it all. Welcome to Hawaii. Enjoy a fresh plumeria lei as you step off the plane and be whisked away via private transportation to your hotel. Get ready for a cultural experience of a lifetime, highlighted with Hawaii’s delicious island flavors and an all-inclusive style treatment. Your first full day in Hawaii with your own personal guide will be one you won’t forget. We’ll begin our cultural and culinary adventure at the unique Keaiwa Heiau State Recreation Area. There, you’ll learn the history of ancient Hawaiian herbs, plants and healing practices and explore the beautiful land throughout this cultural landmark. Next, we’ll head to the Queen Emma Summer Palace or Hanaiakamalama (The Southern Cross). Built in 1848, the home served as a summer retreat for Queen Emma and her family. Finally, take a trip back in time to Hawaii’s missionary days at the Hawaii Mission Houses, where you can tour the oldest house in Hawaii. There, we’ll indulge in a local-style lunch at the museum cafe, owned by celebrity chef Mark Noguchi. 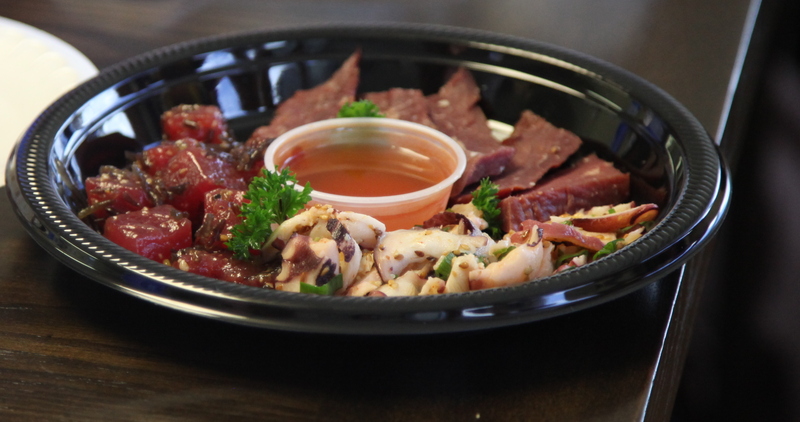 You'll be treated to Hawaii's best Poke from Tanioka's specializing in Ahi and Seafood. Relax and unwind poolside or plan a day at a nearby beach- this day is all about you. Plan for as much activity or as much lounging as you want, or ask us for recommendations to suit your desires. Explore the island at your own pace or simply take a walking tour around the surrounding town. Enjoy this day of complete freedom. Today, we take you on a local food extravaganza with local celebrity Lanai Tabura, winner of Food Network’s “Great Food Truck Race.” Eat your way around Oahu, as Lanai takes you on a tour of some of the island’s best eateries. Taste the essence of Hawaii, as you sample a variety of dishes, from Poke to authentic local plate lunches. You’ll also visit The Hawaiian Plantation Village where you’ll learn where our foods come from and how they evolved. End the day with Hawaii’s most familiar comfort foods, Malasada’s and Shave Ice! Take the morning off. Sleep in, take an early morning job, go for a swim, or just read in bed. The day is yours to enjoy. Then, look forward to an evening luau where authentic Hawaiian cuisine and traditional entertainment is at the forefront. Hula dancing, fire throwing and live music are just a few of the exciting activities you’ll enjoy throughout this evening under the stars. Dine on local favorites like pork lau lau, sweet potatoes, island veggies and fresh fish, accompanied with tropical cocktails and sweet haupia cake. 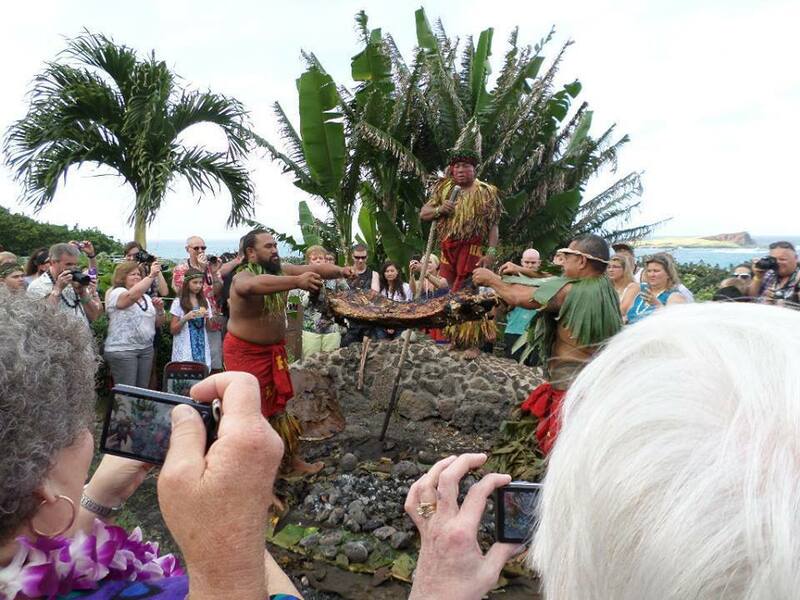 An authentic Hawaiian luau is a fun experience where flavors and culture come alive. Take in more unique island experiences and plan ahead or plan to make no plans at all. This final day in the tropics is free for you to spend on your own. With so much culture and flavor left to explore, you might want to take this day to schedule your own itinerary and check everything off your bucket list. Or you might be completely fulfilled and ready to spend the day on the beach and in the warm.